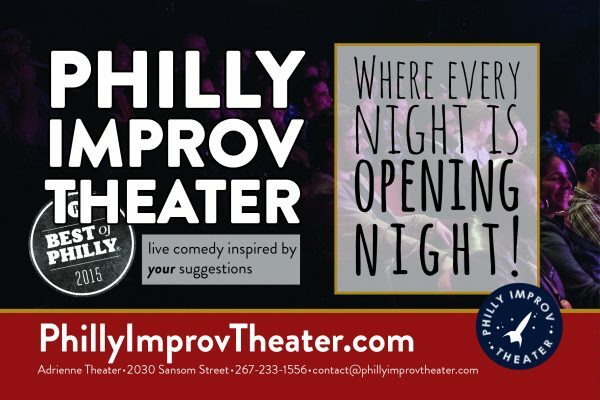 Here is the latest Philadelphia comedy news coming out of Philly Improv Theater - whether you are looking for announcments of auditions, writers submissions, new casts and new shows coming soon, or changes in our comedy classes over at the training center... this is a one stop shop for all announcements coming out of the theater! 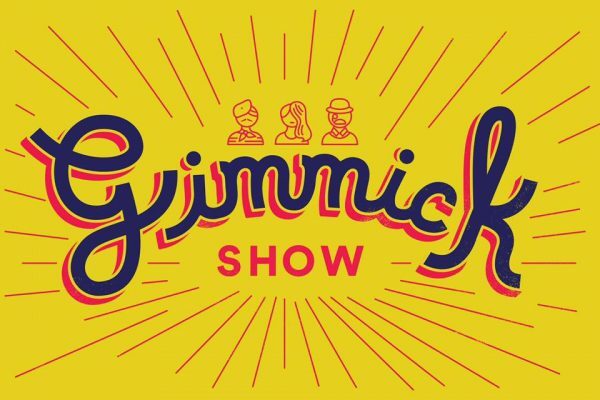 A Q+A with Marissa Edelman of the Gimmick Show on their Finale! Announcing the Casts of Codename Dragonstone and Codename Mormont! 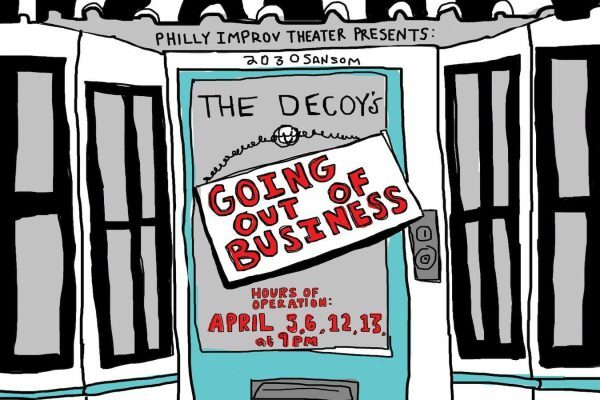 A Q+A with long-time sketch comedy team The Decoy, looking back on the last three years. 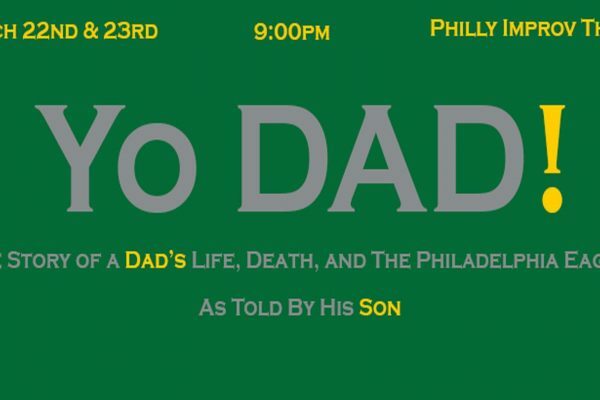 A Q+A with Joe Tuzzi about his new show "Yo Dad!" inspired by his late father. 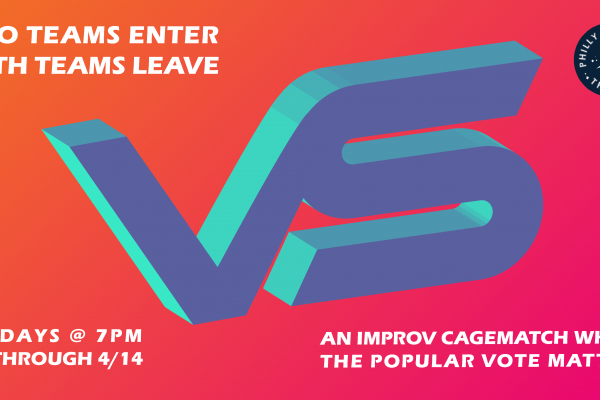 Auditions for New Improv Teams On April 13th! 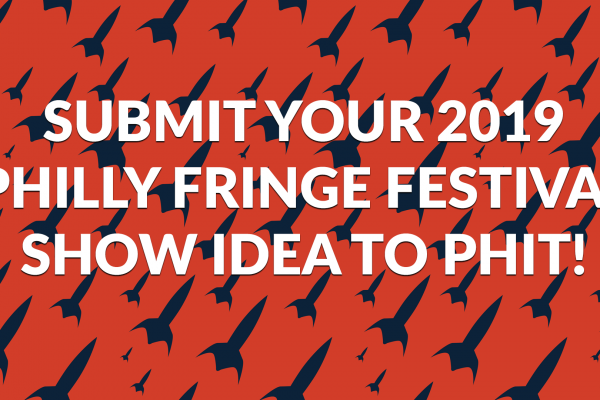 Submit Your 2019 Fringe Festival Show Idea to PHIT! 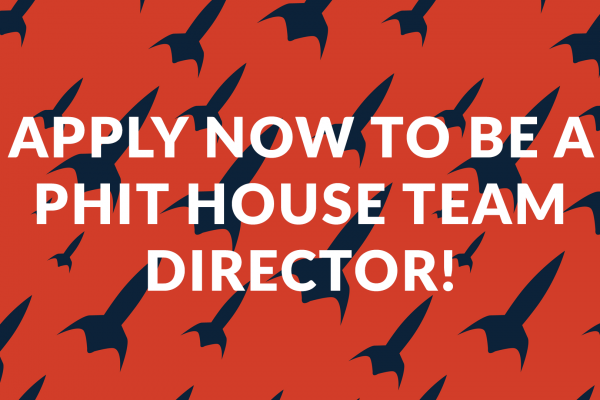 Apply Now To Be a PHIT House Team Director! Announcing the Teams for the Spring 2019 Season of VS! Auditions for our next improv house teams are coming. Save the date! 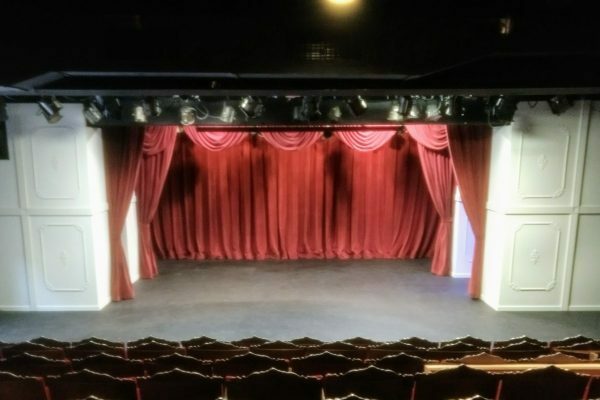 Improv for anxiety classes help people gain confidence. 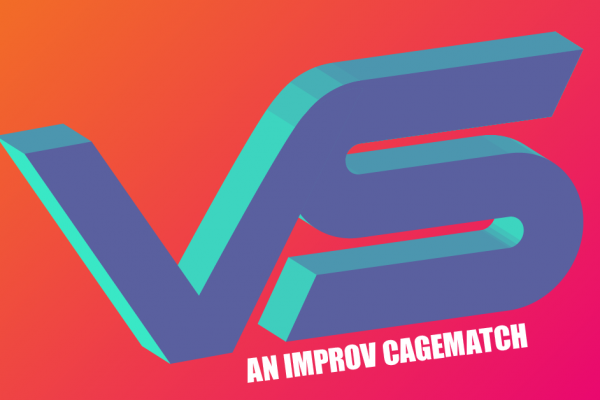 VS: An Improv Cagematch is coming back to PHIT in March of 2019... with a big change for this next season! 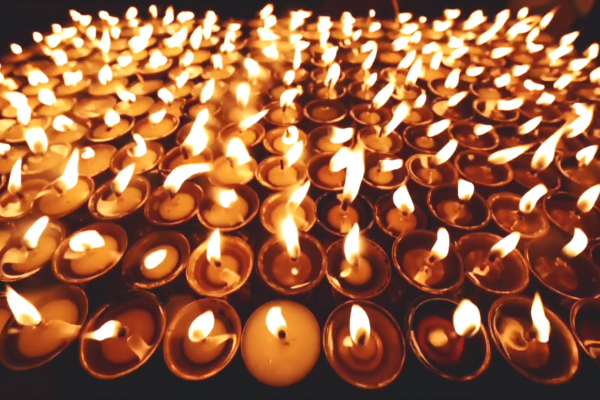 Audition for 3 Mad Rituals at PHIT! 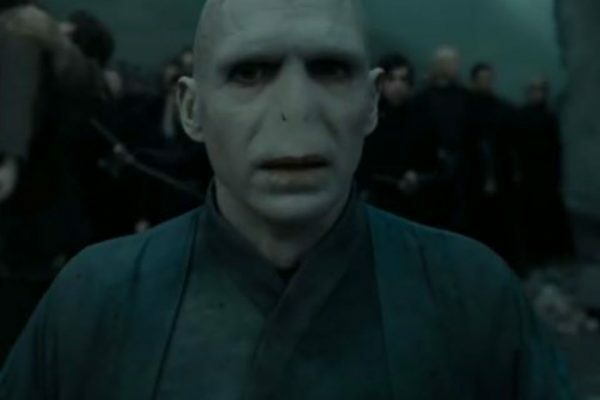 From the Godfather to Harry Potter, some of film's most memorable lines were completely unscripted. 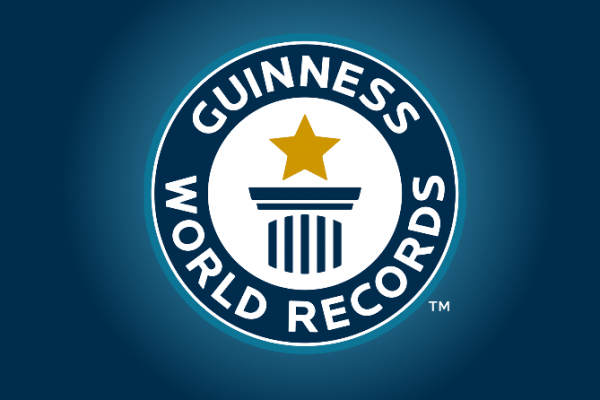 One August, not too long ago, history was made. 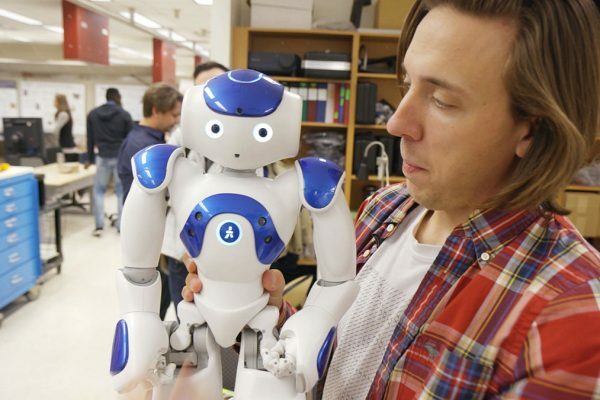 Are robots coming for your stage time? One AI researcher thinks the answer is "yes." Philly.com just named us one of the top places in Philly to make friends, no alcohol required! 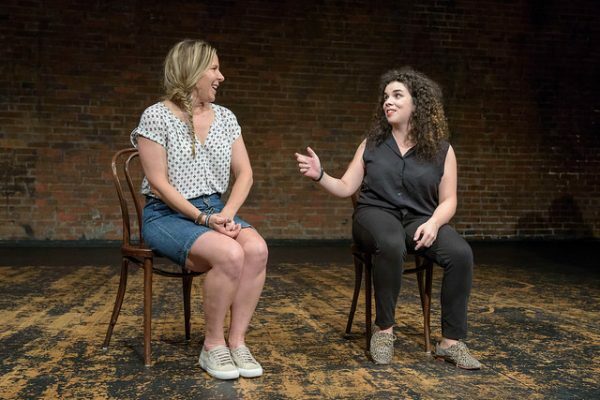 KORNFELD & ANDREWS AT PHIT FOR ONE NIGHT ONLY! 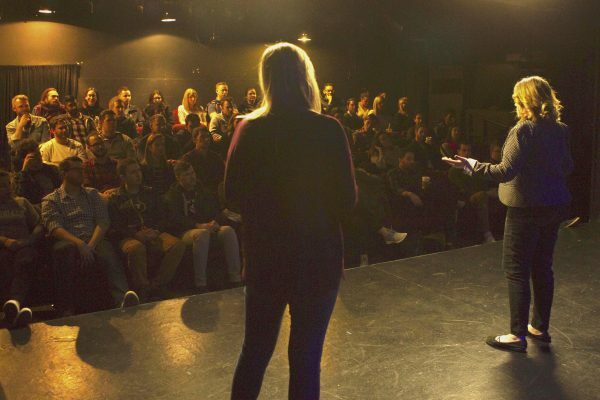 Seasoned improv duo, Kornfeld & Andrews, will be visiting Philly Improv Theater on Saturday, January 5th for a day of workshops and shows. 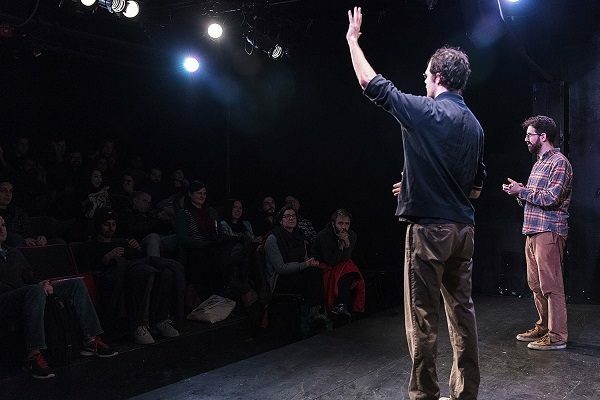 Longtime instructors and all-around swell guys Rick Andrews and Louis Kornfeld combine their improv powers for a longform show that's as honest as it is hilarious. 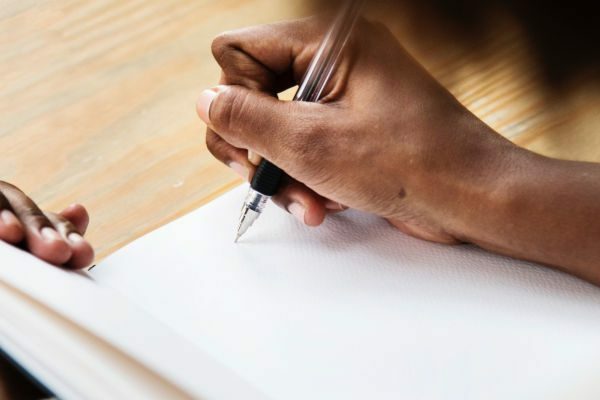 WRITERS SOUGHT FOR 2019 VALENTINE’S SKETCH SHOW! 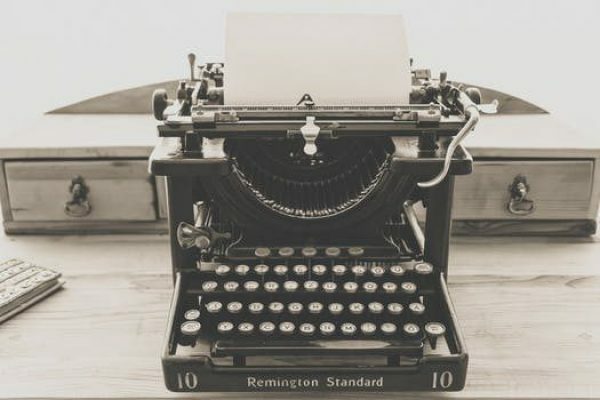 Philly Improv Theater is excited to announce that we are now seeking writers to assemble a team of sketch comedians for the specific purpose of putting together a Valentine's Day sketch show! We are also very excited to announce that this project will be helmed by Emily Kinslow of The Decoy and famed driver of the Wonder Bus! 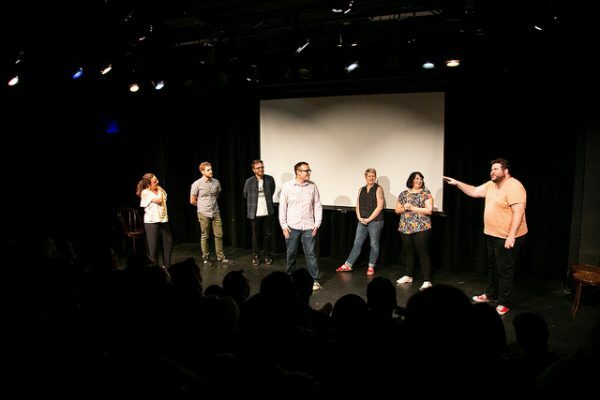 ANNOUNCING NEW IMPROV TEAM CASTS! 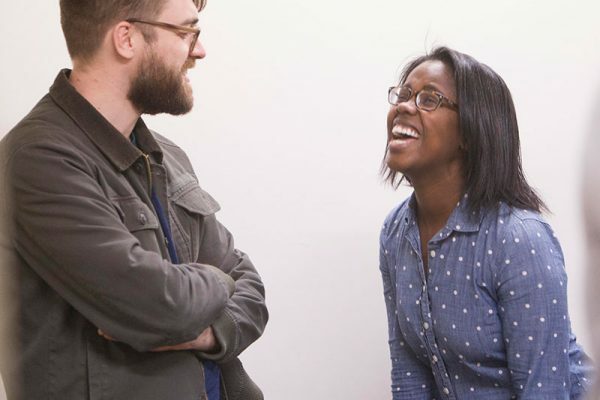 This past weekend PHIT held auditions for brand new Wednesday improv teams. It's said every time and every time it's accurate- these were very tough decisions for our directors! In the end we created the below two amazing teams. These two new teams will debut in January 2019 and run through June on Wednesday nights at 9pm. Without further delay, here are the casts that will be making you laugh in a few months! 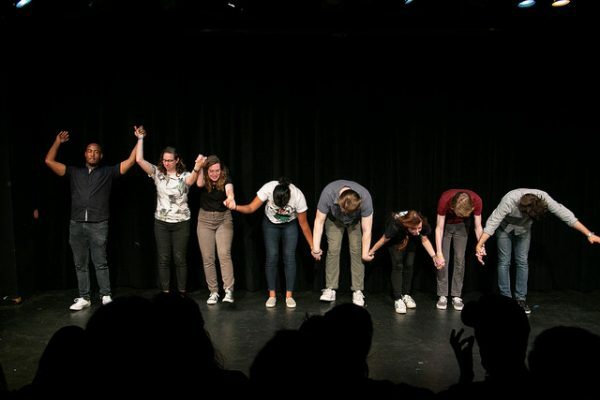 NEW IMPROV TEAM AUDITIONS ON SUNDAY 10/28! Philly Improv Theater is excited to announce auditions for our next round of Wednesday Improv House Teams! Auditions for these two new teams will take place on Sunday, October 28th, 2018 from 11:00 a.m. - 3:00 p.m.
PHIT SEEKING WRITERS FOR 2018 HOLIDAY SKETCH SHOW! 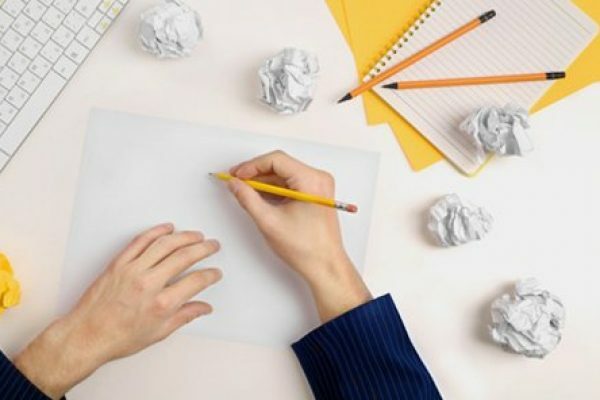 Philly Improv Theater is excited to announce that we are now seeking writers to assemble a team of sketch comedians for the specific purpose of putting together a Holiday sketch show! We are also very excited to announce that this project will be helmed by Marcely Jean-Pierre of American Express, fresh off a run of their FRINGE hit Real America. 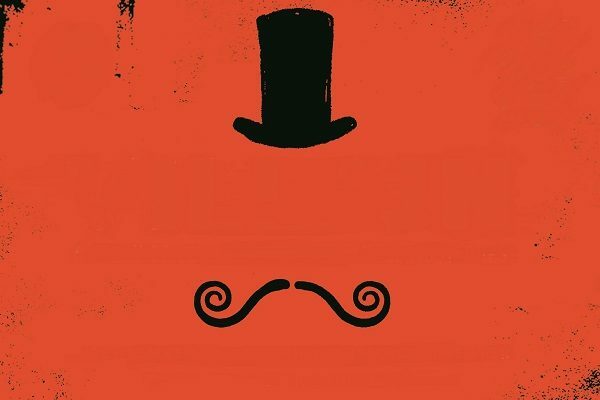 CAST FOR PHIT’S HOLIDAY IMPROV SHOW ANNOUNCED! 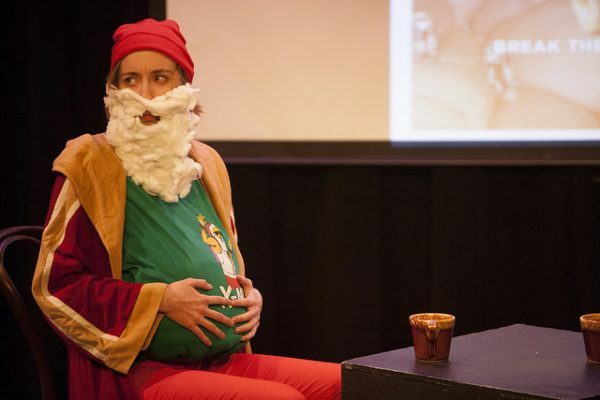 On Fridays at 8pm in November and December you will be able to see a brand new holiday themed improv show here at PHIT. 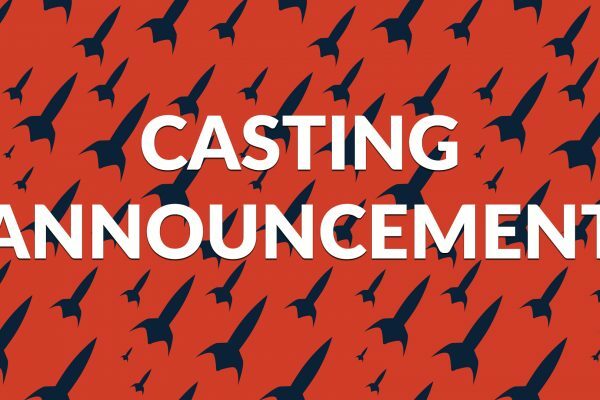 The title is still TBA, but we are finally ready to announce the cast! This cast features some familiar faces to our audiences as well as some new ones. ANNOUNCING THE ONCE MORE WITH PHEELING CAST! 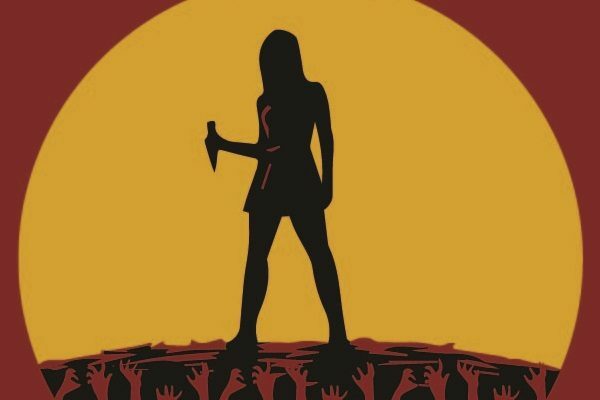 Philly Improv Theater is excited to announce the cast for an October production of Once More, With Pheeling, a celebration of the musical episode of Buffy the Vampire Slayer! 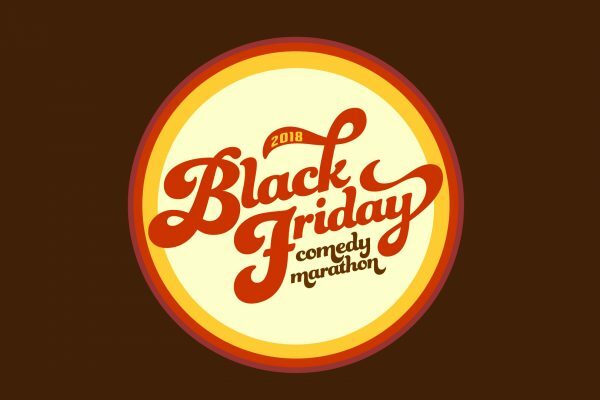 BLACK FRIDAY COMEDY MARATHON RETURNS 11/23! 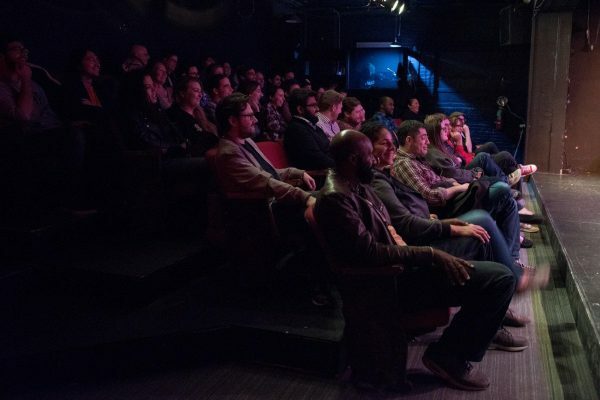 Philly Improv Theatater is excited to announce the return of the Black Friday Comedy Marathon for 2018! 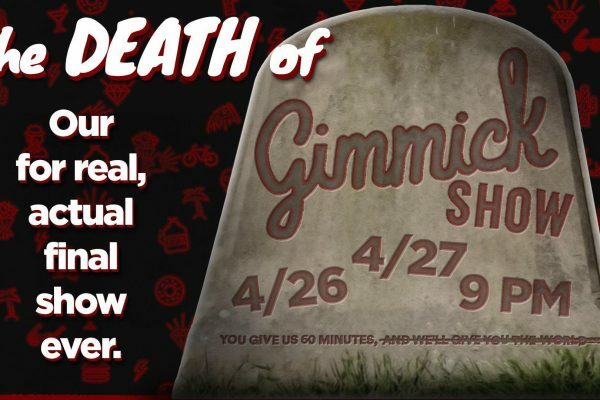 For the last several years BFCM, as it's known around these parts, has become a yearly staple at the theater since the first BFCM waaaaay back in 2015. 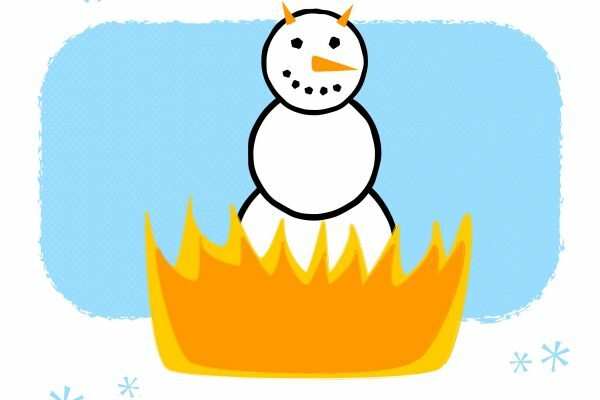 PHIT HOLDING AUDITIONS FOR HOLIDAY THEMED SHOW! Philly Improv Theater is excited to announce that we will be holding auditions for an holiday themed improv show to debut this fall! Saturday, August 25th will be your last chance to see a traditional "house team night" on Saturdays a PHIT... for now. ANNOUNCING THE CAST FOR VILLAIN AT THE 2018 FRINGE! 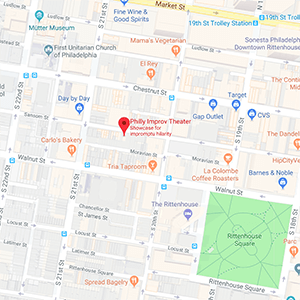 A little while back we held auditions for Villain, an original play written by Jon Edelman and Marissa Edelman, which will premiere in September as part of PHIT's 2018 Philly Fringe Festival lineup. 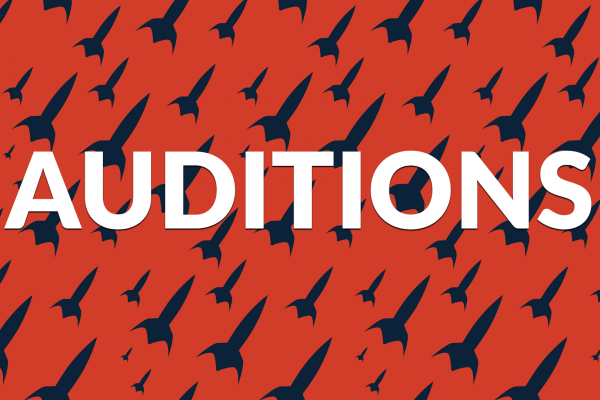 We had more people try out than expected and saw a lot of great auditions, which made casting decisions incredibly difficult. 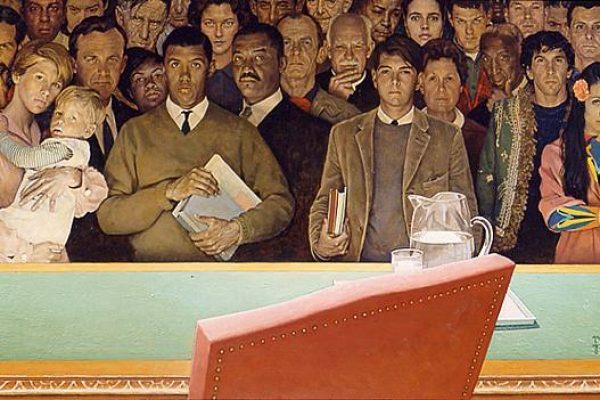 PHIT is excited to announce that we'll be taking writer submissions to assemble a team of sketch comedians to construct a politcal-themed sketch show just in time for the midterm elections! 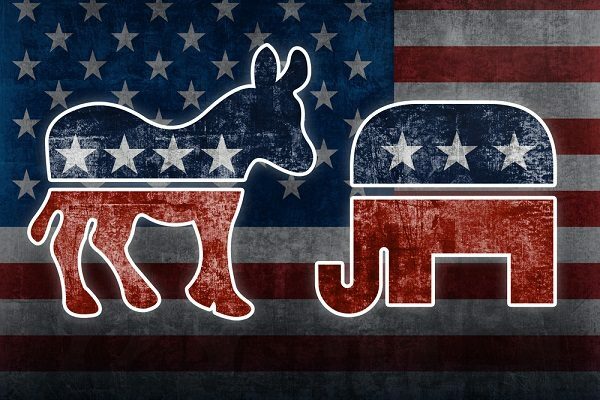 The project will be headed by Nate Biagiotti (PHIT Sketch House Team Fezziwig), who will work with a team of writers to put together a full-length show about all things politic. 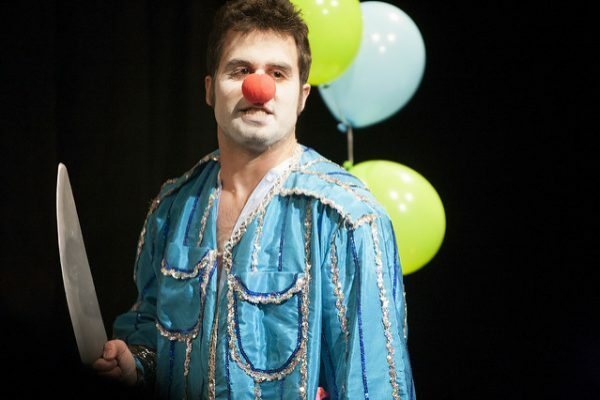 NOW ACCEPTING WRITERS FOR PHIT’S HALLOWEEN SHOW! 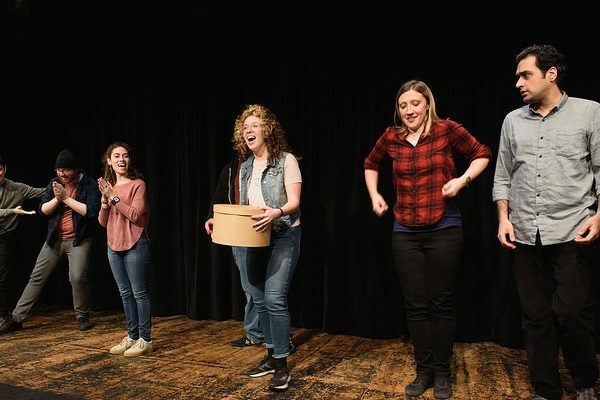 Philly Improv Theater is excited to announce that we are now seeking writers to assemble a team of sketch comedians for the specific purpose of putting together a Halloween sketch show! We are also very excited to announce that this project will be helmed by the fantastic Alyssa Truzskowski!